I am a quarter-century younger than Sacks, but I am already beginning to feel some of these things. I find it particularly valuable to have been around long enough to see certain intellectual fads and trends come and go, usually leaving small traces of themselves behind, to be noticed only by those of us who were present when they arose; and to see younger people engage in their versions of controversies I and my cohort debated decades ago. When I see young people fight the same intellectual battles, or nearly the same, that we older ones fought, I have a strongly mixed reaction. On the one hand it’s confirmation that those battles were worth fighting; on the other hand, I’m disconcerted to see how utterly uninterested those young people are in learning what previous generations thought or why they thought it. (It’s particularly troubling to see young people reassessing, and thinking somewhat warmly about, the Soviet Union in vast ignorance of all the horrible truths about that monstrous regime that emerged in its final decades of life.) Among the young there’s a strong investment in believing that no one has ever walked the paths they’re walking — just as among the old there’s an equally strong investment in believing that there’s nothing new under the sun. 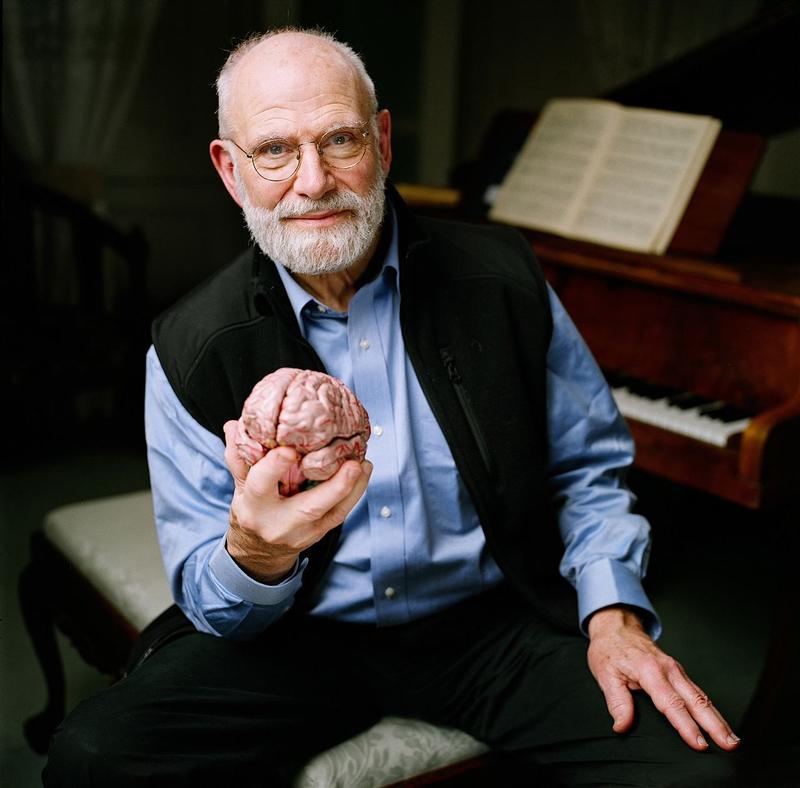 Oliver Sacks is fortunate in retaining a strong following for his ideas into his 80s. 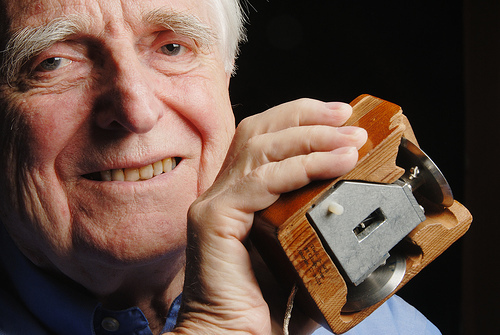 It doesn’t always happen that way, as I have had reason to reflect while reading tributes to the great computer scientist Doug Engelbart, who died last week at age 88. The commemorations have been vigorous — He invented the mouse! He gave the mother of all demos! — but what most of them ignore is the uncomfortable fact that nobody paid attention to Doug Engelbart for the last thirty years or more of his life, and in a Silicon Valley culture awash with money he could get no one to fund his ideas. There is a really important tale to be told about this. When Engelbart developed his key ideas the computing context was the mainframe-and-terminal system: that is, one big, powerful computer (or a set of them) to which many users were connected by “dumb” terminals. But then came the PC revolution, with its focus on individual, independent machines that did all their own processing. When this happened Engelbart was shunted to the sideline as a relic of a bygone era — even though he was still a relatively young man and bursting with ideas. So what has happened in the past decade? The rise of cloud computing, in which the machine you’re typing on, or watching videos on, is by no means “dumb” but is not nearly powerful enough to do all the stuff you want to do: it’s sending the more demanding tasks to the “cloud,” that is, to massive ranks of computers that do the processor-intensive heavy lifting. In other words, we’re back to something very like the mainframe-terminal system — only we’ve had to do it without the expertise of Doug Engelbart, who probably understood the way such systems work, and can work, better than anyone in the world. And now he’s gone, and even if some Silicon Valley titan happened to be humble enough to believe that he had something to learn from a guy in his 80s — a highly unlikely eventuality — it’s too late. So good for Oliver Sacks, not only that he’s still thinking vigorously and writing well at 80, but that people are listening. But how many other sources of expertise and wisdom — perhaps uniquely valuable and otherwise inaccessible expertise and wisdom — are we ignoring because they’re old? Who is still out there with something to say that we need to hear, and could hear if we took the trouble? In whatever field of inquiry we care about, we need to seek them out and find them and pay attention to them — before it’s too late. Posted in Technology, Ethics. Tagged Oliver Sacks, Doug Engelbart.